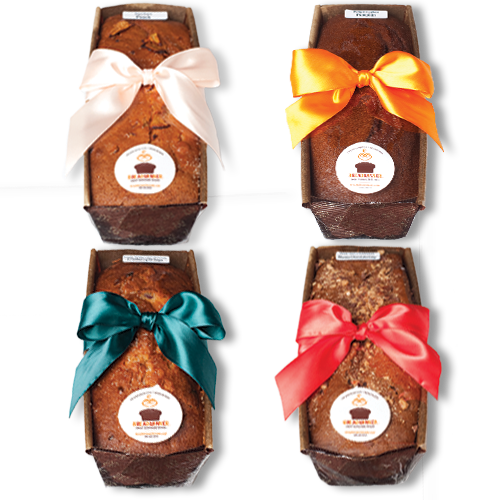 Our four-pack of Breadwinner gourmet sweet bread is a win-win: four fabulous breads and the best deal on our famous loaves while you’re at it. Who could ask for anything more? Create your collection of sweet and tasty goodness above.